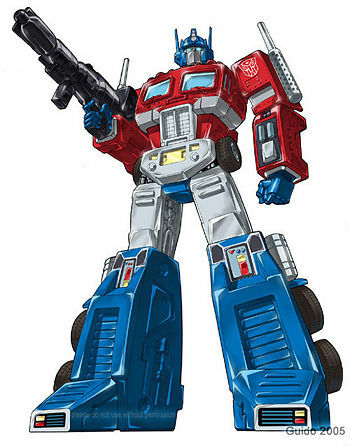 optimus prime. . Wallpaper and background images in the ट्रांसफॉर्मर्स club tagged: transformers. I love Transformers and I love Twilight and I don't want change it !